In the spirit of supporting small businesses and friends, I thought I would use this platform to highlight some small businesses in the Washington, DC area that I think you all (my growing audience) should support. As some of you may know, I think it is very important to “shop local” when you are looking for goods or services. We have so many talented people right here in our backyard. Let’s support them! 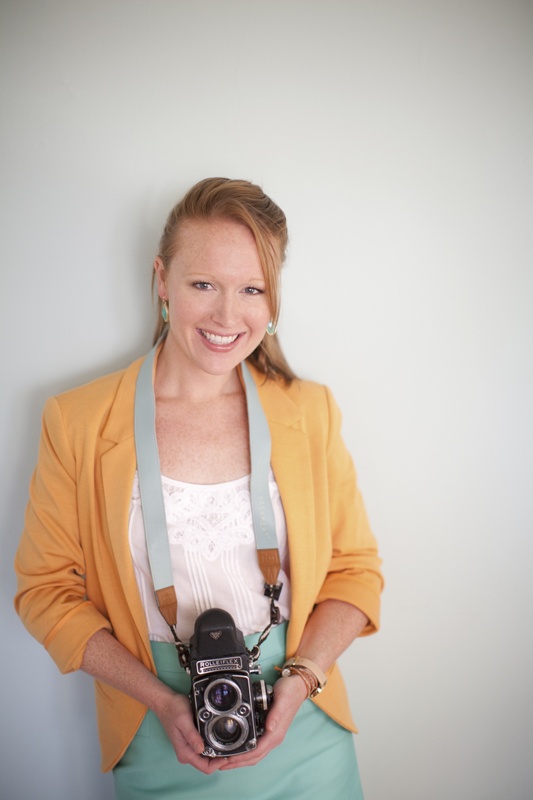 My first DC Small Business Spotlight is on Sweet Tea Photography. I think that the owner/photographer of this business is extremely talented, and you all should get to know her too. I conducted a little interview with Lisa Marie to gather more insight into what it is like to be a small business owner and artist in the Washington, DC area. Here is what she had to say. Hi there! 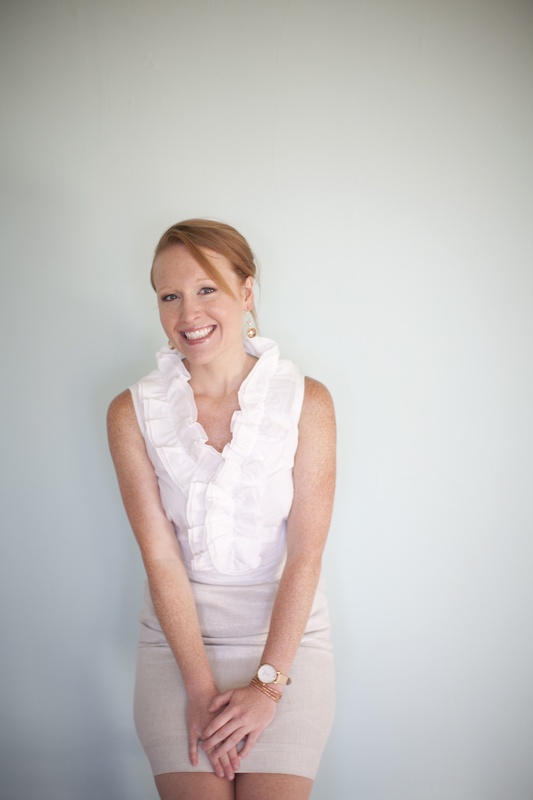 My name is Lisa Marie, and I’m the owner of Sweet Tea Photography, which is a fine-art lifestyle and event photography studio. Our main focus is photographing weddings, but we definitely dabble in maternity, newborn, family, engagement, and boudoir portraiture. Why did you decide to open a business in the DC area? I started Sweet Tea Photography in Savannah, Georgia, where I went to graduate school. I was in grad school at Savannah College of Art & Design studying commercial photography. During that time I fell in love with wedding photography. After about two years in Savannah, I decided to move to DC where I knew I could find more of a variety of culture, event vendors, and wedding venues. This was during the recession, so DC was the best choice for maintaining a stable income (because DC is fairly recession proof). What is your education and background/experience? Where are you from? I grew up in Tuscaloosa, Alabama and moved to Virginia for high school and college. I spent a short time in Savannah before I moved to the DC metro area. I love living in the District and can’t think of any other place I would love more. It’s the perfect size city for a small-town girl like me. Throughout the year, when are you the busiest? I’m fairly busy from mid April to July. I have a break from shooting weddings during July, and I pick back up in August and go non-stop until the end of the year. I work from home, which is such a treat for me. I love not having a commute and being able to pick up what I was working on whenever I want. The worst part about working from home is that whenever you’re home, you’re typically working. Being a small-business owner/photographer requires much more than just shooting and editing the images. I spend most of my time marketing, answering emails to clients, meeting with potential clients, maintaining organization in “the office,” creating wedding schedules, updating my website and blog, etc. Editing time for each wedding shoot can take anywhere from 4-6 days. Therefore, my work is definitely not done after I put down the camera. How competitive is the market for your type of services? DC is definitely oversaturated with photographers and especially wedding photographers, so it is very important for me to keep in touch with what clients want, and what they are looking for the most. Many of my clients have told me that they love the fact that I still shoot film, and that is what really made me stick out when they were meeting with other photographers. What is your favorite part about doing what you do? I get to experience so many precious moments. I definitely consider myself a sentimental and emotional person, so I really enjoy observing these amazing memories that are being made before my eyes. Do you have any role models, or other professionals in your field who you admire? I guess I’ve always been attracted to a pretty, airy, delicate image. I’m a huge fan of medium format photographs and the square framing that comes with it. Do you have a blog where people can read about you and your work? If someone is interested in your photography service, what is the best way for him/her to contact you?